Our officially licensed Assassins Creed Sword of Ojeda is an accurate reproduction from the original prop used in the movie. 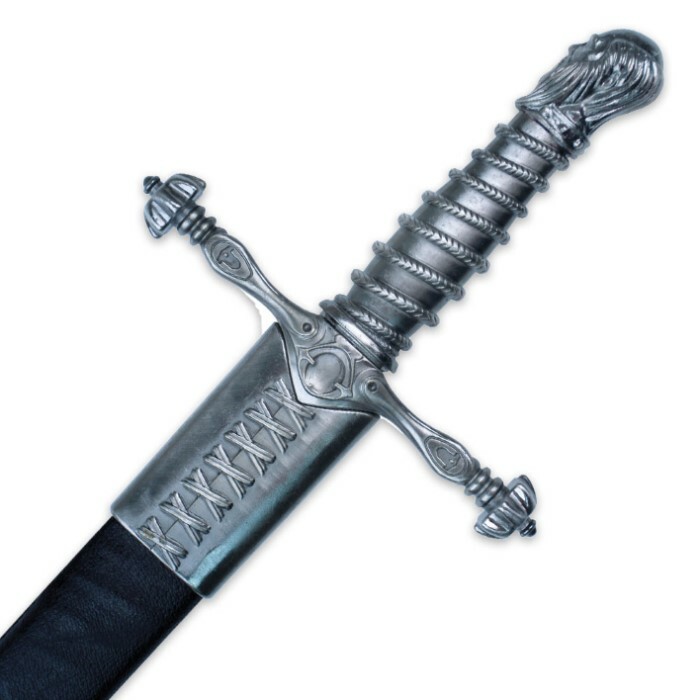 If you're a fan, you don't want to miss this incredible replica of Ojeda's, protector of the Templars, sword. 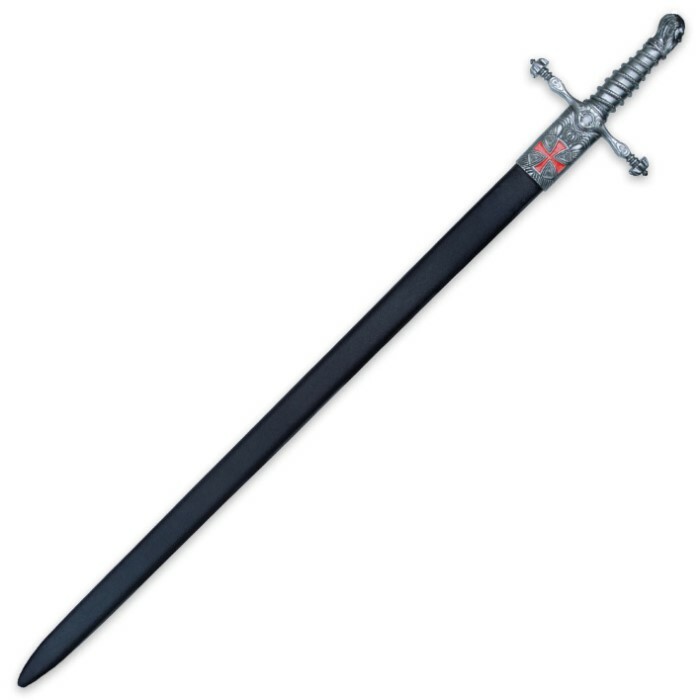 It features a 36” stainless steel display blade and a molded metal alloy handle with incredible detail including the signature blood red cross motif, which the merciless commander is known for. The sword comes in a premium imitation leather sheath. A certificate of authenticity is included with the sword. 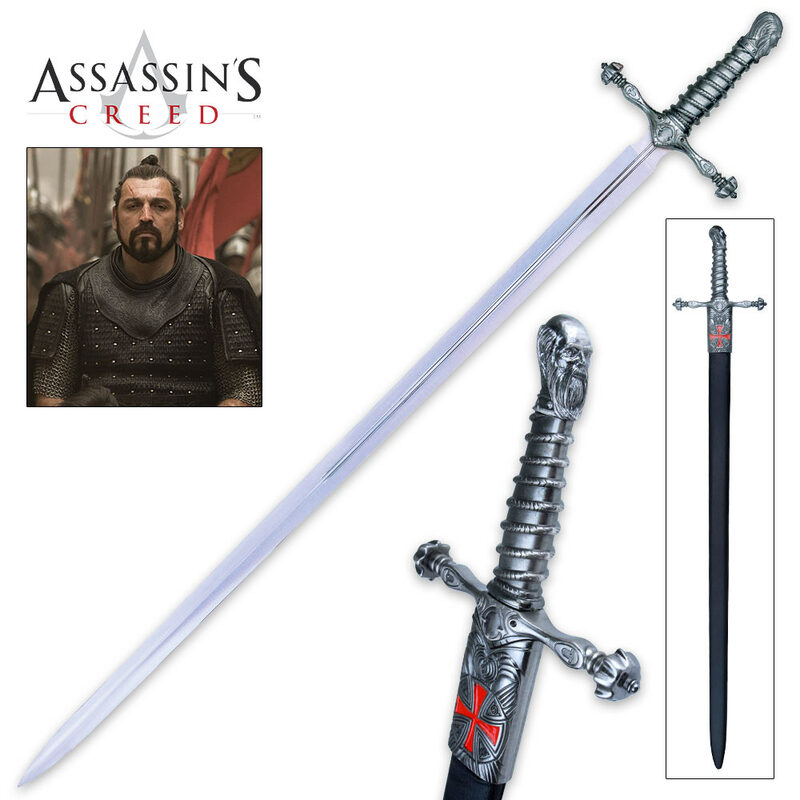 If you’re a fan of Assassins Creed, this is an excellent addition to your armory.